Milt Sparks Versa Max 2 for the Sig P938, right hand, black with 1 1/2" belt loops. Great holster. You can’t go wrong with Milt Sparks or Top Gun Supply. 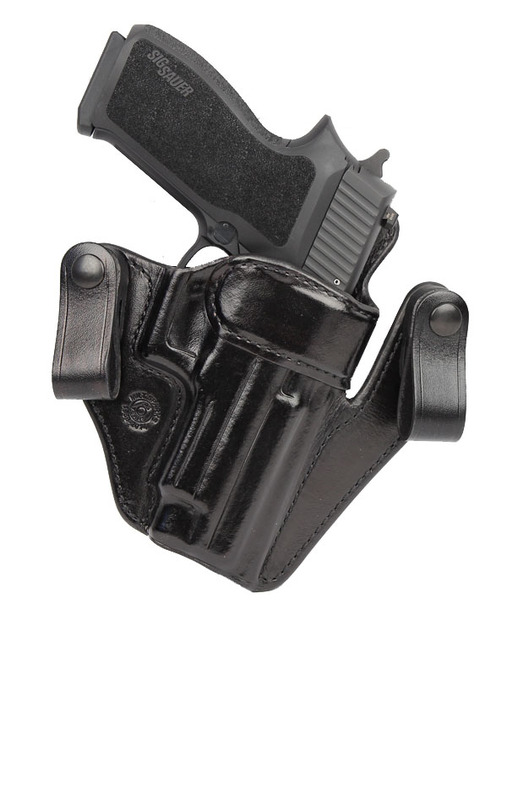 Milt Sparks holsters are the best; great quality, incredibly comfortable...worth the money! And Top Gun Supply is #1...great customer service, great products and fast shipping! Buy with confidence!